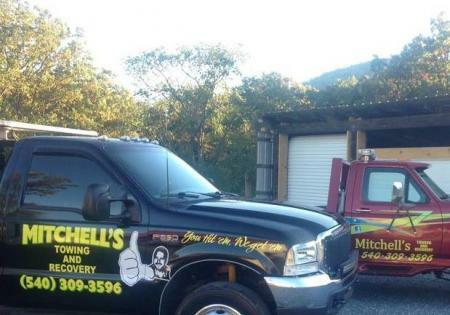 At Mitchell's Towing and Recovery, we offer two locations in Virginia including our office-base in Blue Ridge and our impound lot location in Roanoke. Both locations are promptly ready to assist you with all your towing and roadside assistance needs when you need it most! Take a look below to learn more about how we can help you today! For questions or immediate assistance, call us now at (540) 309-3596. When you need a tow or roadside assistance, the wreckers at Blue Ridge, VA are here to assist you. 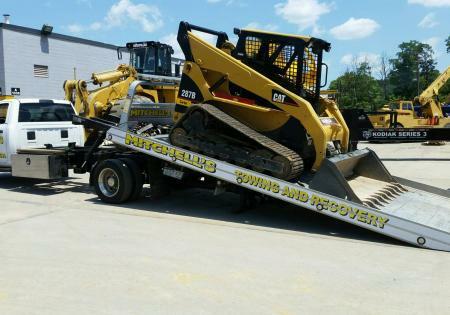 At our home-base location, we house a variety of trucks, roll-backs and other vehicles to get any tow job done with ease! 24/7 Towing and Roadside assistance and a friendly staff that's always there for you. 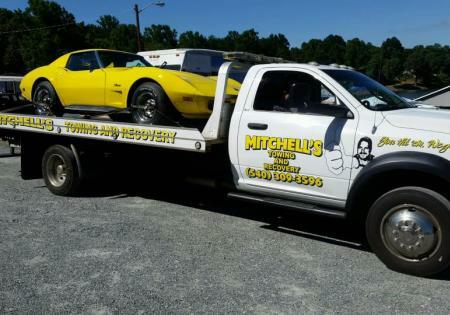 That's what we provide here at Mitchell's Towing and Recovery. We're a full-service towing company that assists the needs of residents in Roanoke, VA and beyond. Our location in Roanoke is actually where we house our impound lot. This location features a safe, secure lot that protects all vehicles we shelter until they are ready for pick-up.